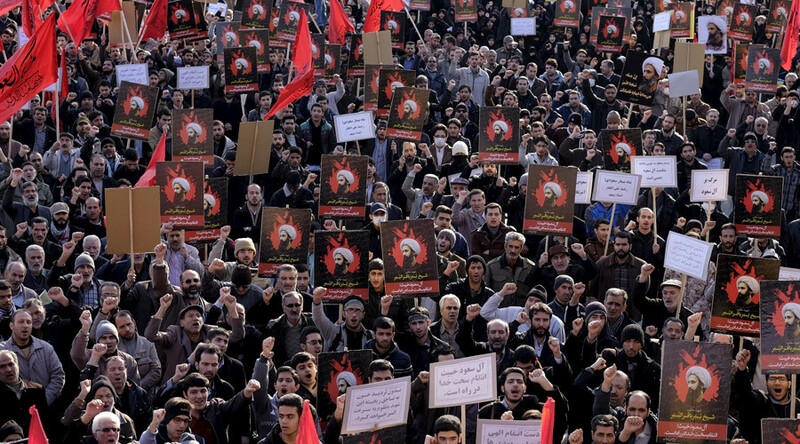 How far can the latest crisis in Saudi-Iranian relations go? Are we seeing opening salvos of a new religious war, or is it a political spat? How will this crisis affect the situation in the region? RT asked the experts. “It’s not so much a religious war as a fight for power,” Gregory Copley, President of International Strategic Studies Association, said. 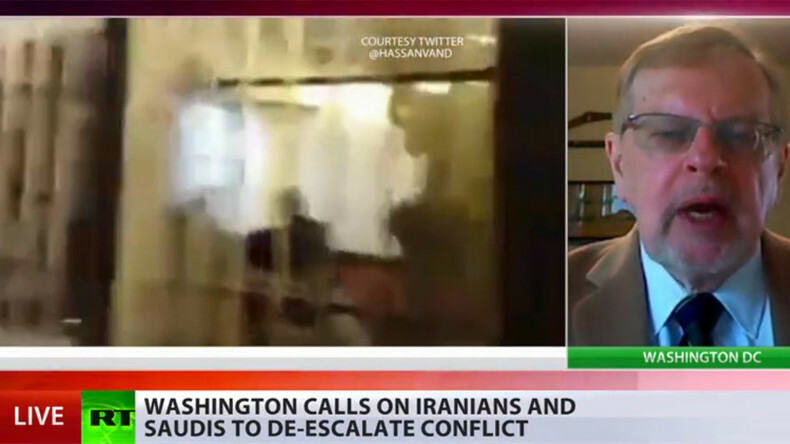 “The Saudis took this step based on months of pressure, which has been building up for the leadership to show its Wahhabis credentials; the pressure has been coming from internal Wahhabi dissidents as well as from ISIS people,” he said. “We’ve got a real division there and the only ones who are going to benefit from that – or try to take it to their advantage – are the Turks,” Copley told RT. In December, the Saudi and Iranian foreign ministers both took part in a high-level meeting in New York to talk about the Syrian crisis. 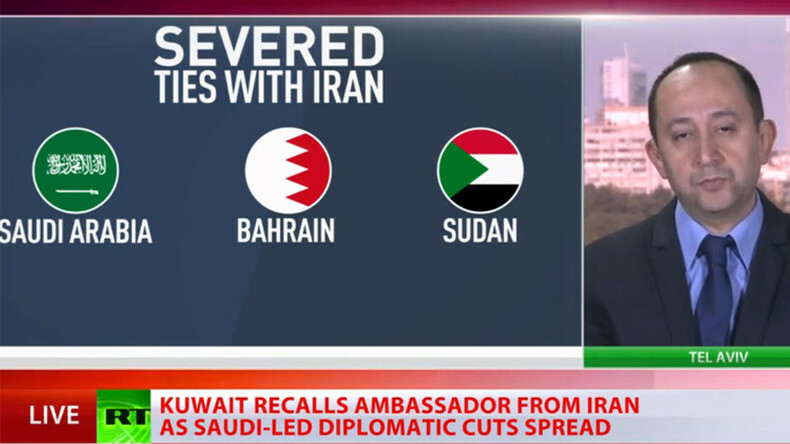 Meir Javedanfar, a Middle East commentator, said Riyadh’s decision to cut ties with Tehran came as a surprise move. 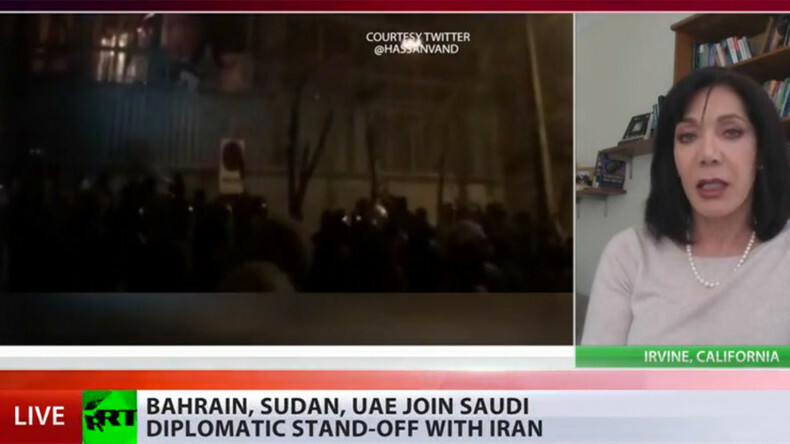 “Iran and Saudi Arabia have been going through a number of very difficult milestones in their relationship, which could be best described as an ‘abusive relationship’ since 1979. But at no point did either side sever relations as we see today,” he said. “The Saudis are trying to send a message to their domestic audience that they are still strong in Yemen, they are still strong in terms of standing up to the Iranians and the Saudis are hoping that this will win them more votes and more support from the Sunni conservatives, the Wahhabis in Saudi Arabia,” he told RT.